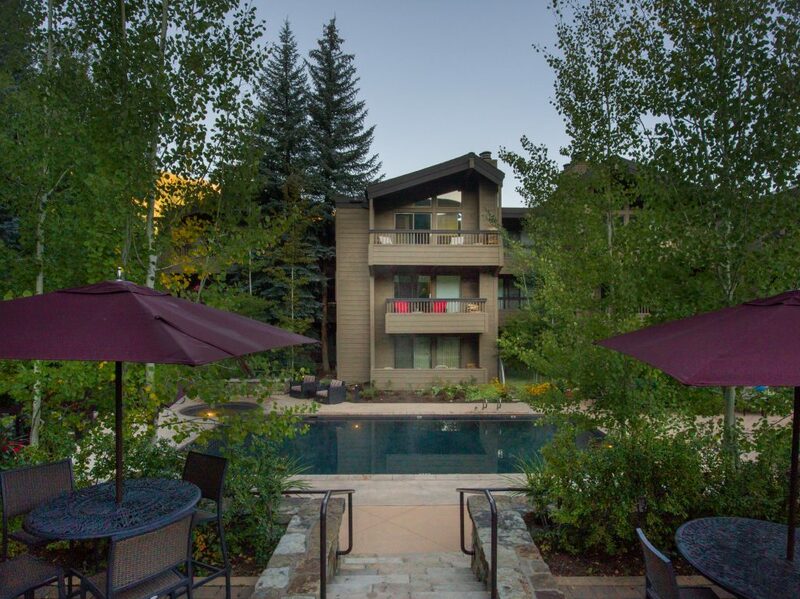 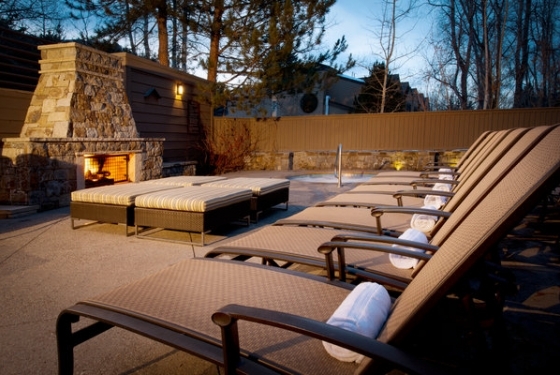 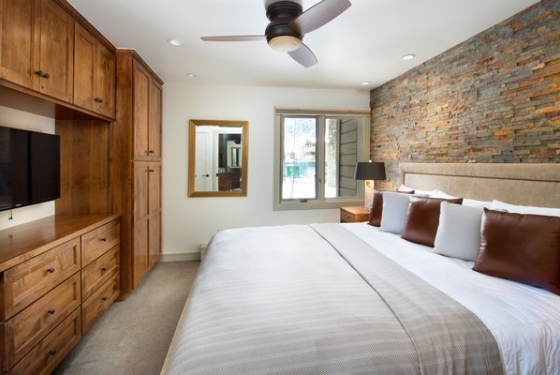 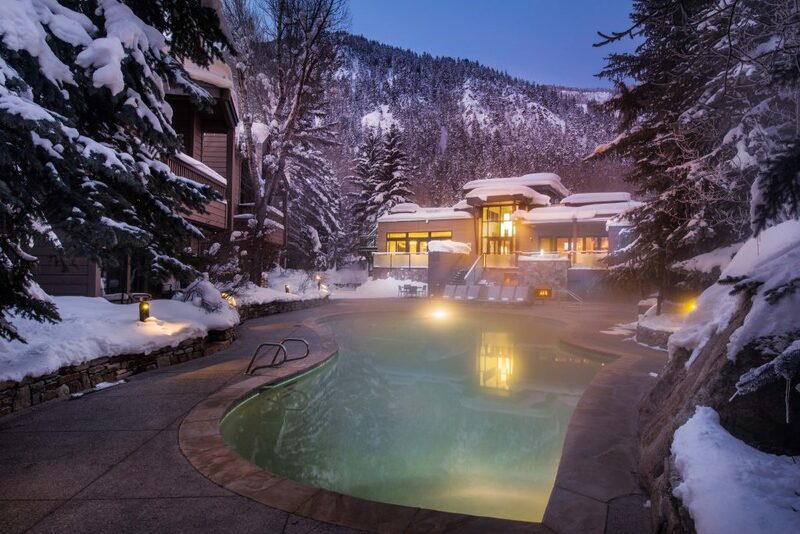 Nestled amongst newly landscaped grounds with two heated pools, meeting space, three hot-tubs, outdoor fireplace and a work out facility, The Gant offers privately owned condominiums three blocks from the Gondola and the heart of downtown Aspen. 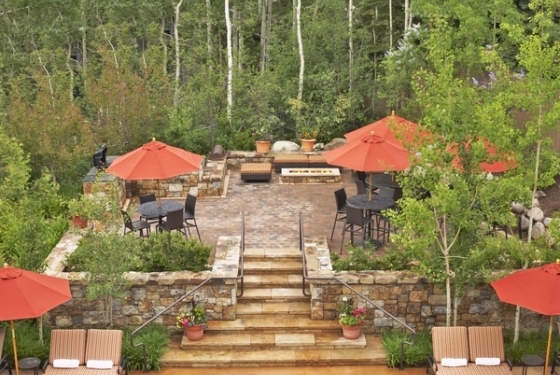 Celebrating 43 years of hospitality and meeting excellence, the Molly Campbell Conference Center elevates the Aspen meeting experience with a suite of distinctive amenities and services, including a panoramic rooftop terrace, a specialty cafe, expanded flexible indoor and outdoor floor plans, and contemporary new furnishings and accessories. 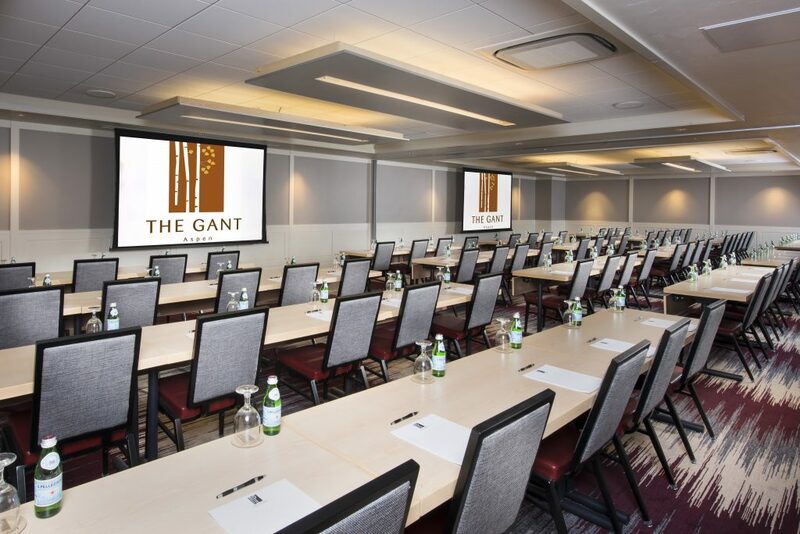 Our meeting space artfully blends function, style and sustainability to create a multi-use mountain venue suitable for varied gatherings ranging from special events, weddings and private celebrations to corporate meetings, business retreats and incentive trips. 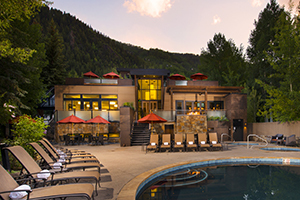 Elegantly interweaving function and style into an eco-friendly design, the 5,500 sq. 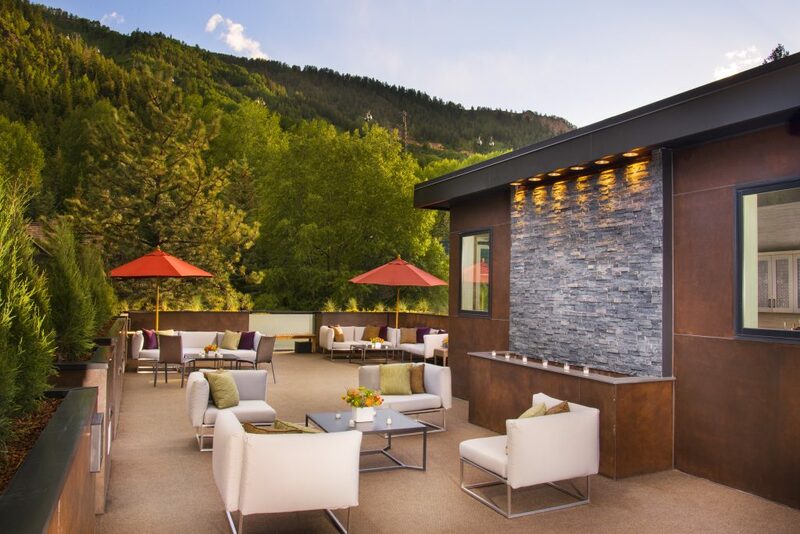 ft. center incorporates an earth-tone color palette, natural and sustainable building materials, native vegetation, energy-efficient lighting and a sustainable rooftop terrace. 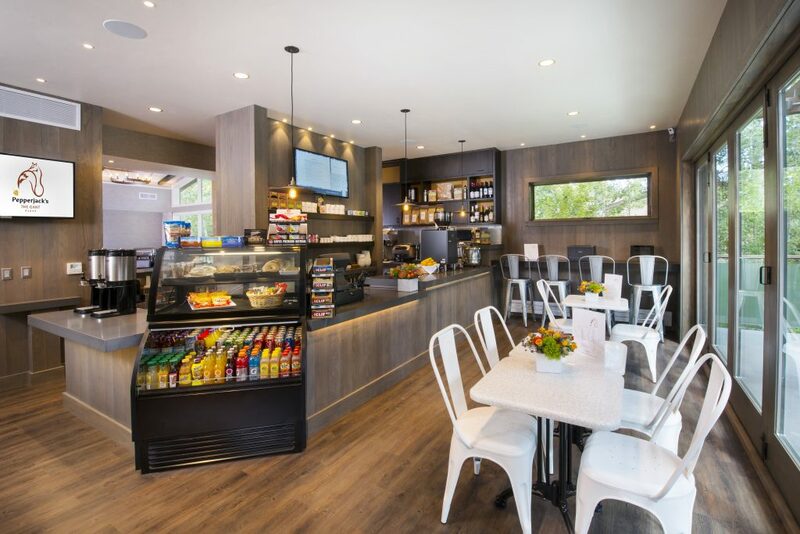 When designing the center, we took great care to select environmentally-friendly building materials to minimize its footprint. 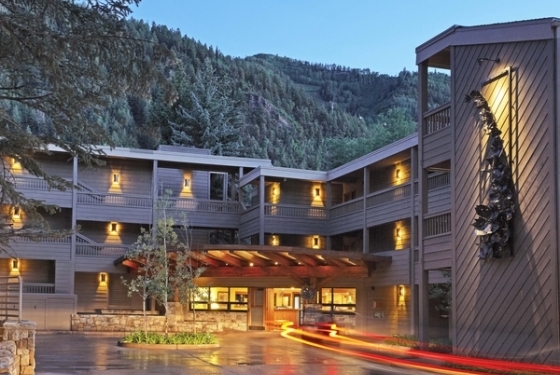 In place of real wood, the building’s exterior siding features a durable, composite product made of rice husks, mineral oil and salt that visually replicates wood siding. 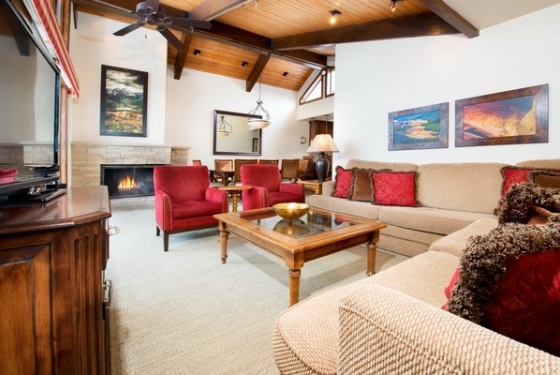 Indoors, every element – from carpet and paint to upholstery – was carefully selected to minimize, if not completely eliminate, the presence of hazardous materials like volatile organic compounds. 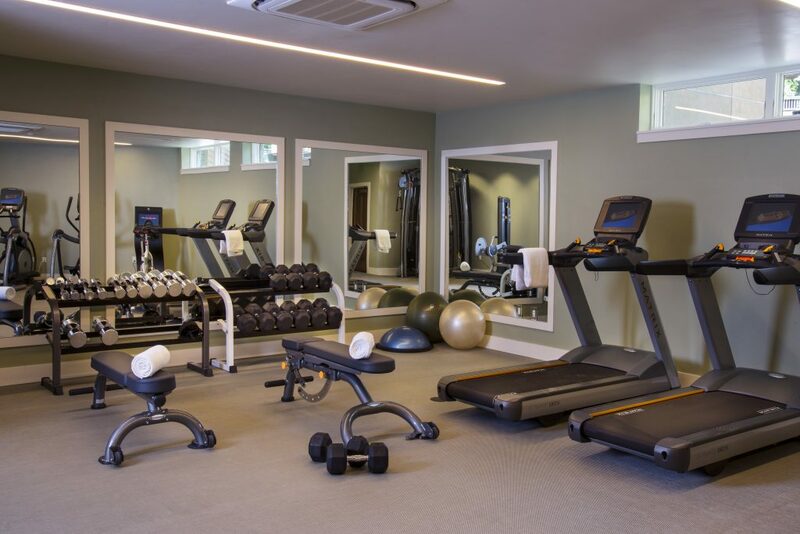 Energy efficient lighting and a redesigned insulation system make the building more energy compliant by minimizing air leakage and energy consumption. 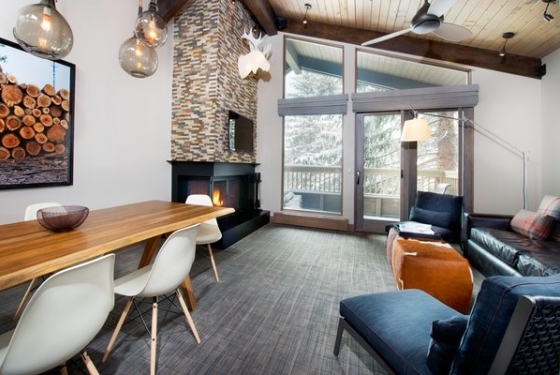 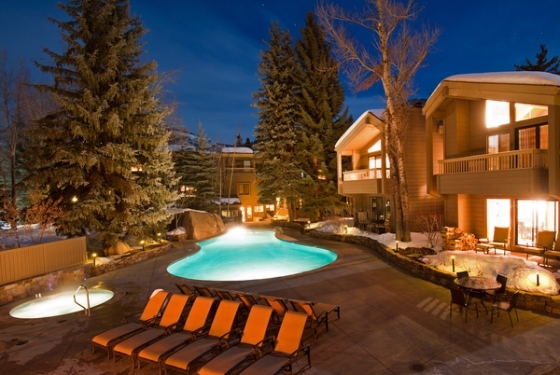 The Gant condominiums offer guests a distinct Aspen experience. 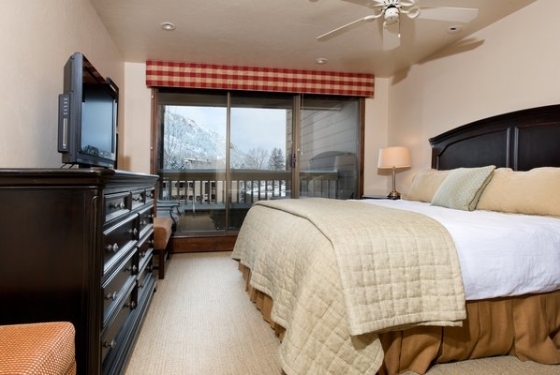 Of the one- to- four bedroom floor plans, choose between standard, deluxe or premier rated condominiums. 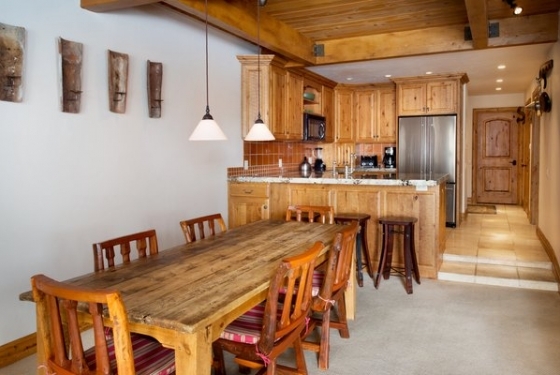 Each of the condominiums are accented with wood burning fire place, balcony or patio, and a full size kitchen. 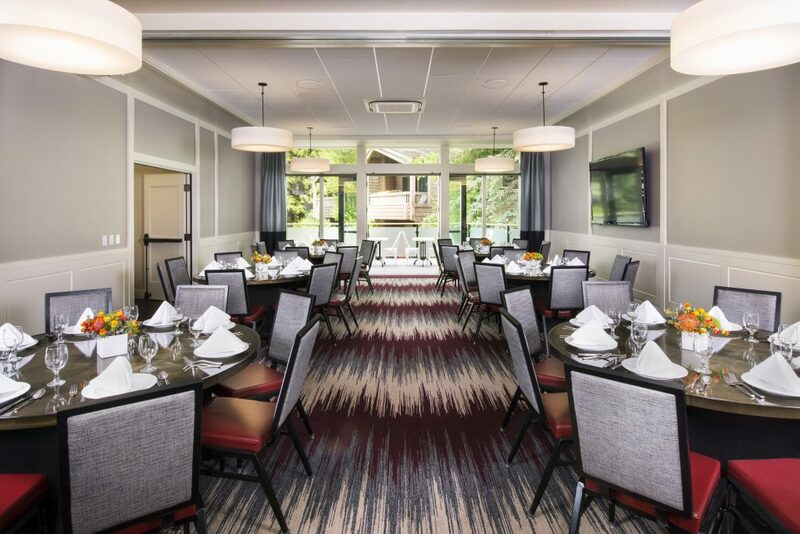 Among the many amenities our guests enjoy are valet parking, bell and concierge service, and complimentary airport and in-town transportation.